The Framework describes key criminal justice decisions. This is an archive of the online newsletter by the NIC Information Center. The Dispatch provides important information to the corrections field. 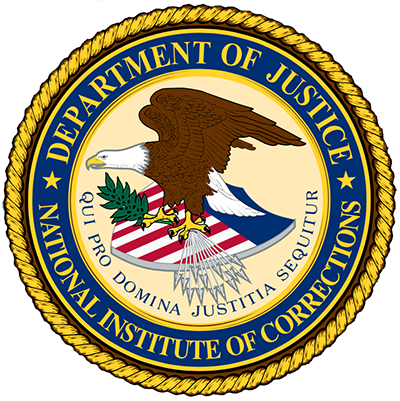 This guide "is specifically designed to empower each Correctional Industries organization, no matter the size or structure, to design and implement its program with an emphasis on maximizing system impact. The model supports implementing effective strategies through the context of work. The success of the National Institute of Corrections (NIC) in meeting the needs of its constituents during 2010 is reviewed.